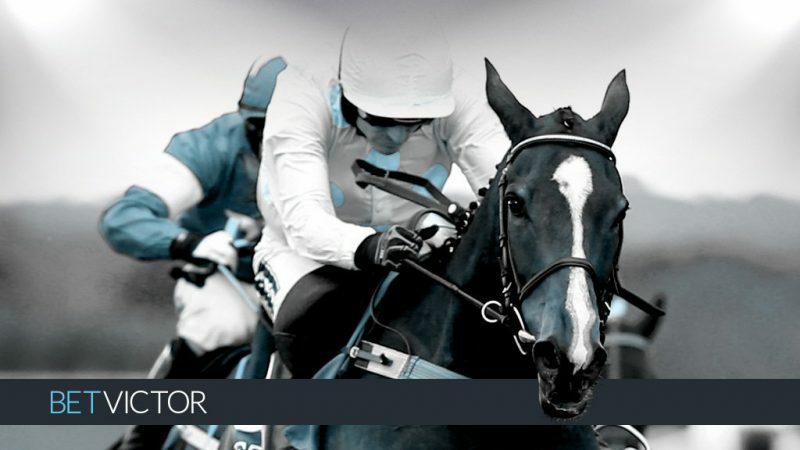 The Scottish Grand National at Ayr is the big betting race of the weekend and Alan King’s Dingo Dollar is the 10/1 joint favourite at BetVictor with Lucinda Russell’s Big River. Neil Mulholland has had a stop-go season, but he could saddle up to three in the race with The Young Master (20/1 at BetVictor) Impulsive Star (also 20/1 at BetVictor) and Doing Fine (20/1) entered at the five-day stage. All have leading chances although it doesn’t look as if the latter will get a run as he needs a number of defectors at Thursday’s 48-hour declaration stage.